In just eight years the Advanced Energy Conference has solidified its position as the premier energy conference in New York State, and one America’s most comprehensive and influential events focused on the future of energy. 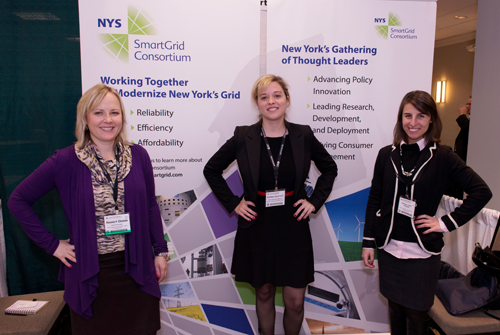 Advanced Energy 2014 brought the conference to Albany, the state capital, where its central location atrracted participation from throughout New York State, New England and Canada. Located only steps away from the New York Capitol building, it drew direct interest and attendance from both the executive and legislative branches of government. Advanced Energy 2014 had the latest technologies and opportunities on display, and was the ideal venue for meeting and networking with business leaders, researchers and academics, innovators, and policy makers from across the country and around the world. 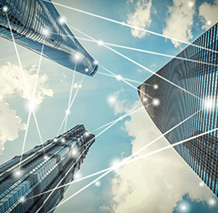 Please see below for links to presentations from the various work sessions held under the Smart Grid Technology track during the two-day conference. Stacey Hughes, Manager, Community and Customer National Grid – Electric Transportation… Leading the Charge!